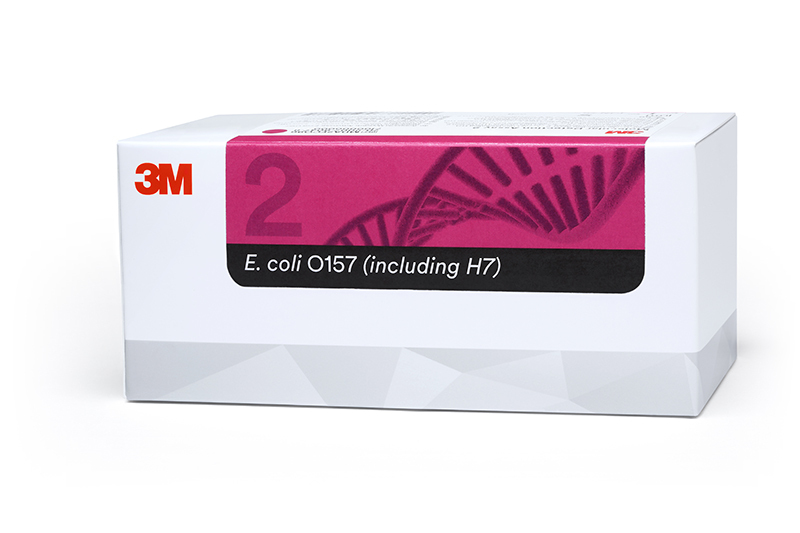 3M Food Safety’s 3M Molecular Detection Assay 2 – E. coli O157 test received an NF Validation certificate from AFNOR Certification. The assay was found to be as or more effective than the EN ISO 16654 method for detecting E. coli O157 in raw beef meats, raw dairy products, raw fruits and vegetables by the AFNOR Certification expert committee. The test is part of a line of assays that are compatible with the company’s Molecular Detection System platform, which combines isothermal DNA amplification and bioluminescence detection to expedite pathogen testing. The NF Validation is an international certificate that is valid for four years.